A nice part of living abroad and having a post office box that is regularly checked is that I can buy cards from eBay and they will all be waiting for me when I return they will all be waiting for me in a little Christmas explosion of cardboard. And to be honest, I can't really remember what I purchased back in September so it really will be a little like Christmas. Plus, we'll have [hopefully] a Black Friday COMC.com shipping sale and so I'll finally get another chance to clean out my inventory that has been accumulating there for several months...including one of the key 1971 Topps cards I've been missing for $4.00....more specifics on that later... the condition is pretty questionable but it's probably the third most key card in the set and major hurdle that I've crossed. In my eBay purchases waiting for me are a few more Mars Attacks 1-of-1 sketch cards that I've found interesting and at the right price. Today's card was one of the last ones I purchased before leaving and is drawn by artist Steven Russell Black. I choose this one because to me it has a distinctive martian meets Zoidberg from Futurama feel. Can't you just hear him ask "why not Zoidberg?" 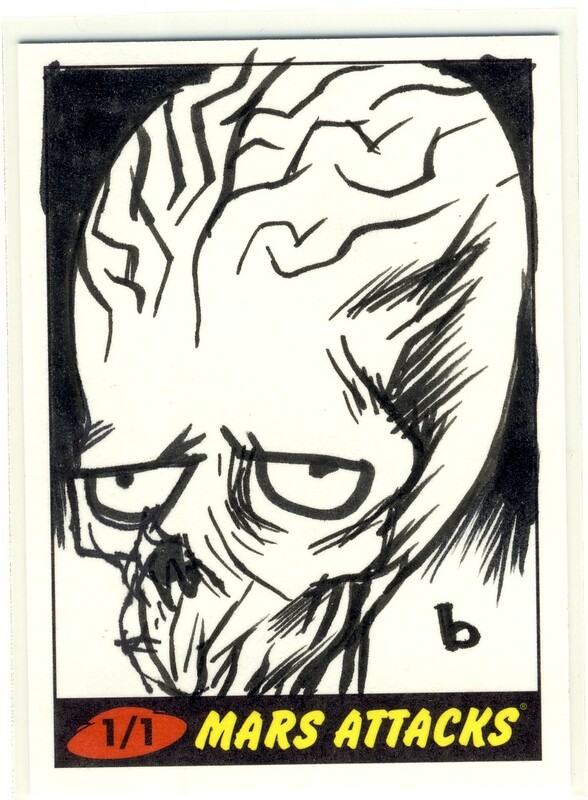 You can find more sketch cards available from Mr. Black here. 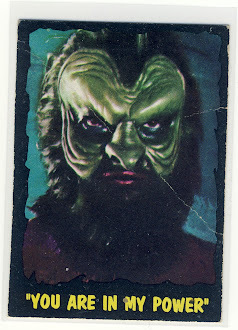 I would be glad to trade you sketch cards for some soccer or hockey that you can get in Ukraine. Looking for local issues from Euro 2012 or older items of Dynamo Kiev. 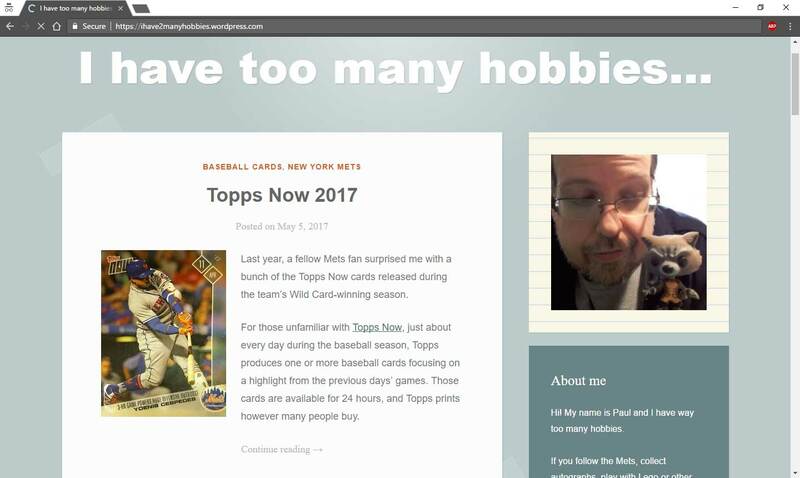 My sketch card resume is from Topps, Breygent and others.